Flowers are known to create a charming and elegant ambience at weddings, and when it comes to gorgeous flower arrangements, Hocus Crocus is second to none. 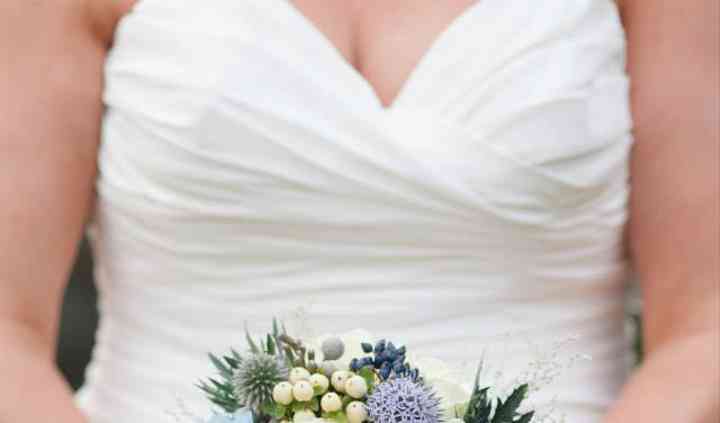 They offer their fantastic service to happy couples in Northamptonshire. Offering a friendly yet extremely efficient and professional service, Hocus Crocus will transform the wedding flowers of your dreams into a reality, all at a price within your budget. 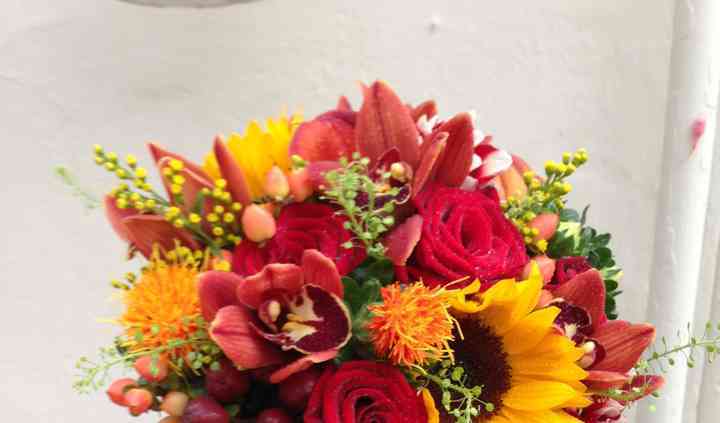 They can provide you everything from exquisite buttonholes and stunning head-dresses to fabulous floral decoration for your car, ceremony and celebration. 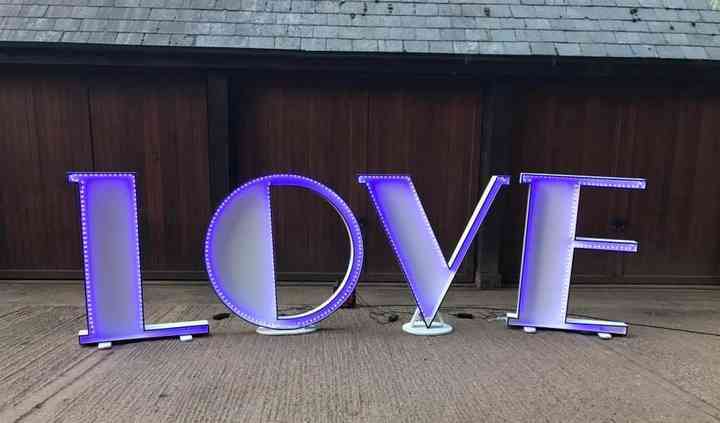 Along with flower arrangements that are perfect for weddings, Hocus Crocus can also provide you with exquisite post-boxes, Giant illuminated LOVE/Mr &a Mrs/I DO letters, high-quality glassware, chalk boards and delightful candy carts, all of which will add a special touch to your long awaited wedding day.